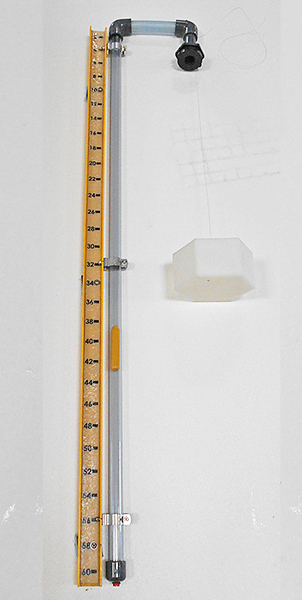 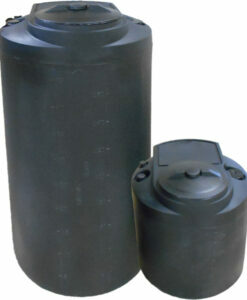 Mini-Inverse Float Level indication system is designed specifically for tanks, up to 1500 gallons. 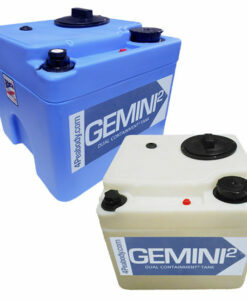 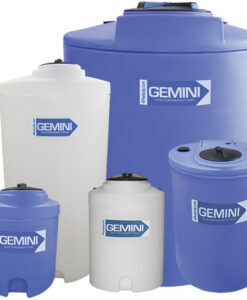 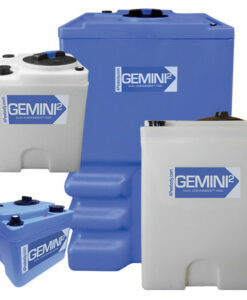 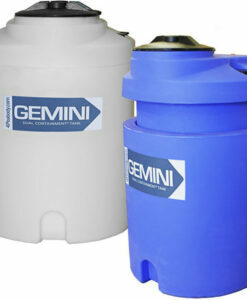 It can be ordered installed on your tank or as a kit that is very easy to install on existing tanks. 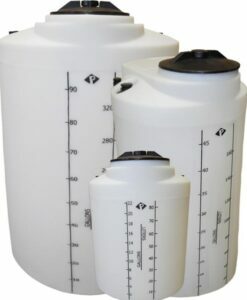 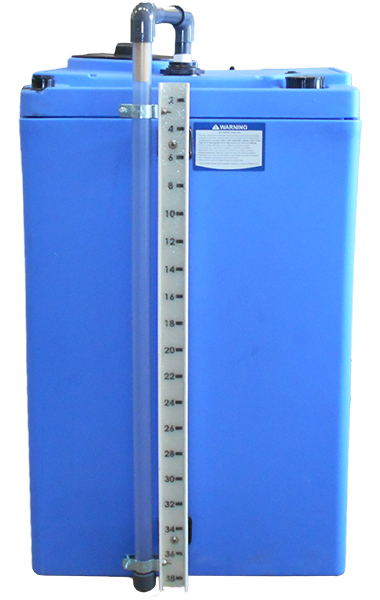 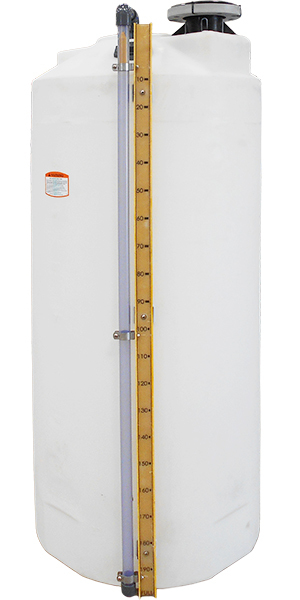 *Laminated calibration chart comes standard for all Peabody tank sizes. 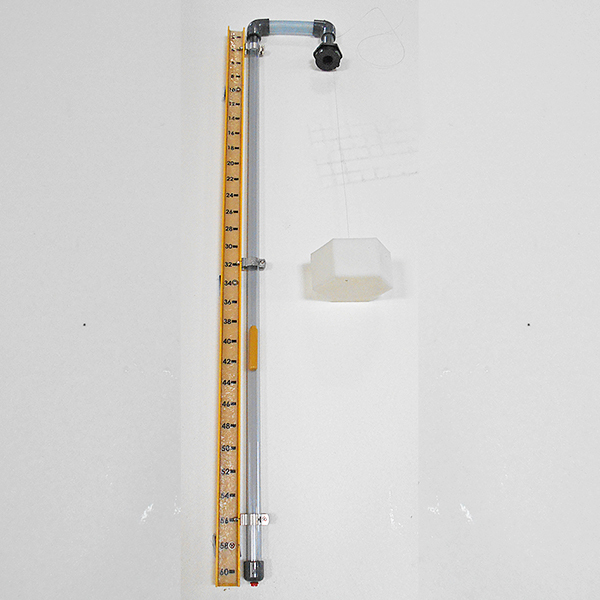 ~Custom laminated calibration charts available per above.